Whatever you thought about her personal life, Amy Winehouse was a rare songwriting talent with a voice that will echo through the ages. 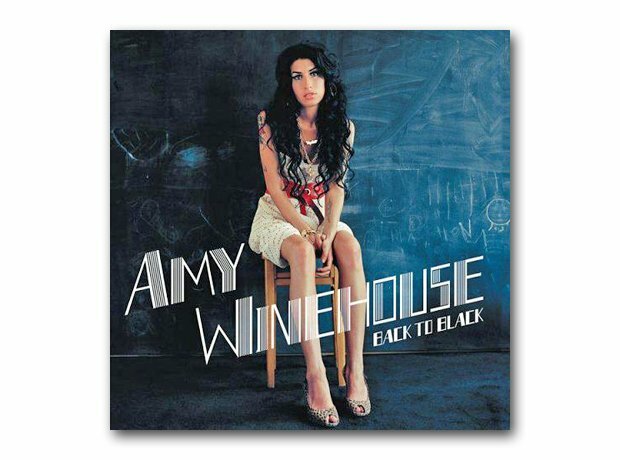 Back To Black was a record full of personal torment, struggles with addiction, and more soul than a Motown club night. But was it BETTER than the efforts of nu-rave pioneers Klaxons? No, according to Mercury. Myths Of The Near Future won the gong.